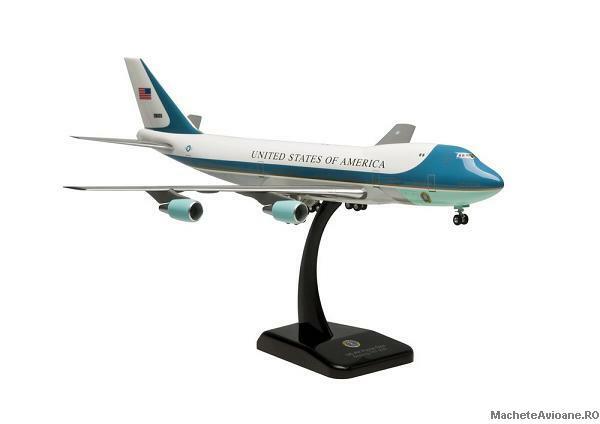 "VC-25A - Air Force One" Colors. Remarks: "VC-25A - Air Force One" Colors. With Gears & Stand.